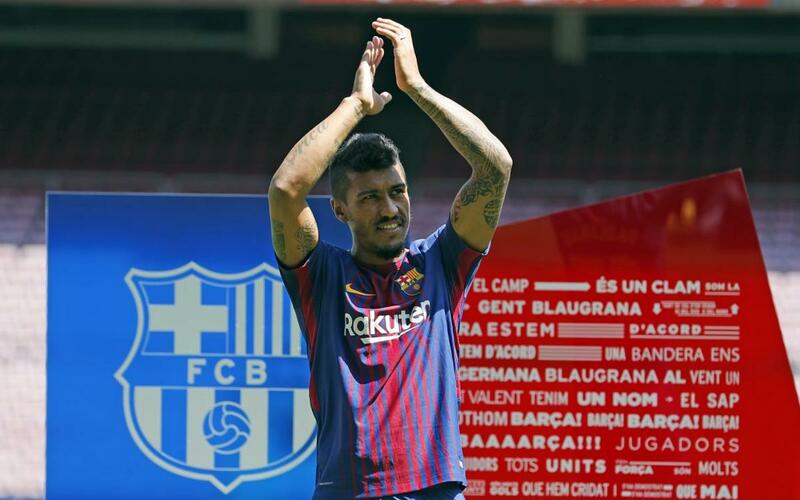 The first press conference for Paulinho as an FC Barcelona saw the versatile midfielder grateful to the Club for his arrival. “It’s a moment of great satisfaction to be here, a dream come true. I want to thank the Board for their efforts that have allowed me to be here today,” said the Brazilian international. The experience midfielder revealed he is “prepared to play here” whilst at the same time confessing that he prefers to do his talking on the field.